Best Facebook Ads Headlines: There has been an increasing number of businesses that find Facebook important to the advancement of their business. This is because Facebook has a large number of users on the site that are potential customers. Facebook posting may be inadequate necessitating the need for Facebook ads. It is important to create the best headlines for Facebook ads. Great Facebook ads headlines are able to give users a great chance of communicating with their potential customers. Optimized Facebook ads will allow access to the target market using their profile and help you understand ad performance thus finding ways of improving it. While creating a Facebook ad, a budget should be set depending on the bid that needs to be placed for the audience of choice. Bids are dependent on cost per click (CPC) of the ad or cost per impression (CPI) of the ad. Ad campaigns on Facebook can be paused at whatever time is necessary. Ads on Facebook have the added advantage of being placed for the audience on different interfaces. There is also option regarding ad placement. Could be center, top etc. after the above steps, one can create the ad. Use attention-grabbing images for the ad. A close-up image can always be used when in doubt. The ads can work better with more than one photo use. Different versions of an ad will be shown to a number of people and from there it can be determined what photo is bringing in the highest CTR. Using the recently launched Facebook relevance scores, ads could be at risk if they don’t rank suitably in relation to relevance. Relevance score on Facebook is mostly based feedback that could be either negative or positive from the target audience. The ad relevance score will always increase with an increase in positive feedback on Facebook. The score will lower whenever the ad is constantly reported. A relevance score will also increase when the CTA button, landing page, and ad image show relevance. Without one a visitor is not directed on what action needs to be taken. Adding urgency to the button has a tendency to increase CTR. For the ad, always use headlines that are able to inform the user from the beginning what products or services you are offering and what is unique about them. Headlines are important aspects of an ad that will help make it stand out. 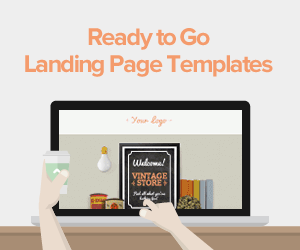 They can make a person click on the CTA if they are eye-catching enough. A good headline can improve on a CTR by a significant percentage. Using the guidelines below, a headline can be greatly improved. 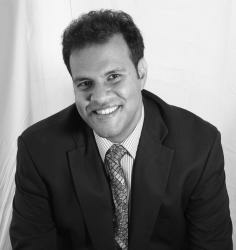 Most people tend to get the information they have from friends and family referrals. This because they trust the recommendations that are given to them by those who are close to them. People will also count on referrals made to them by people despite the fact that they are strangers to the statements that are made by brands. A split test can be carried out on two pages that are different so as to determine conversion rates. 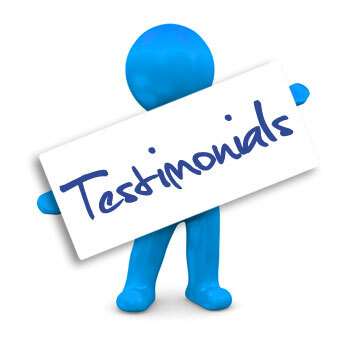 Using testimonials on only a section of the page is able to lead to the increased conversion rates on a page. When testimonials are used on the whole page, conversion results are able to increase even further. Having a quote on the headline can be considered a testimonial. Conversion rates will see a tremendous increase whenever quotes are used on a heading. Many have now adopted this technique and are getting scores that are quite high. 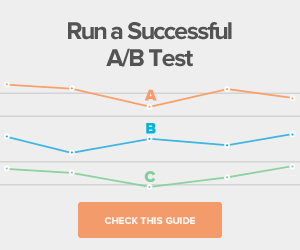 Tests can be done to determine the headline that generates the largest number of leads. Referencing of numbers on the headline made it outperform others by a very high percentage. A study carried out a test on 6 headlines, relating to a similar subject. A headline that remained specific had a better score as compared to those that appeared vague. Most people try to avoid selecting posts that appear boring from the first glance of the headline. One of the most opted for headlines based on studies done shows that a numbered list is the most preferred form of headlines. Numbered lists that have odd numbers tend to result in a better score as compared to those that had even numbers. Formulas tend to align well with what most people expect. How-to versions of headlines also remained among the most preferred and counted on to improve scores. How-to headlines have been in use for a while as per the example below. Messages that take advantage of fear tend to get good attention for the ad. Research carried out over time has shown that messages that impact a lot of fear will work better than those that use little fear. Most negative headlines will get a high click-through rate. The fear of missing out is one other type of fear that is often exploited. Question-based headlines are considered unnecessary by a number of people as it can't be decided if the question is meant to lead a reader on or remain a loaded question. • Ask a yes or no question provide you provide an immediate answer or phrase the question in a manner that demands a reading of the promotion to get an answer. • The question used in the headline should be one that suggests that the answers are located within the ad content. Use curiosity for the headline rather than having pleading language. 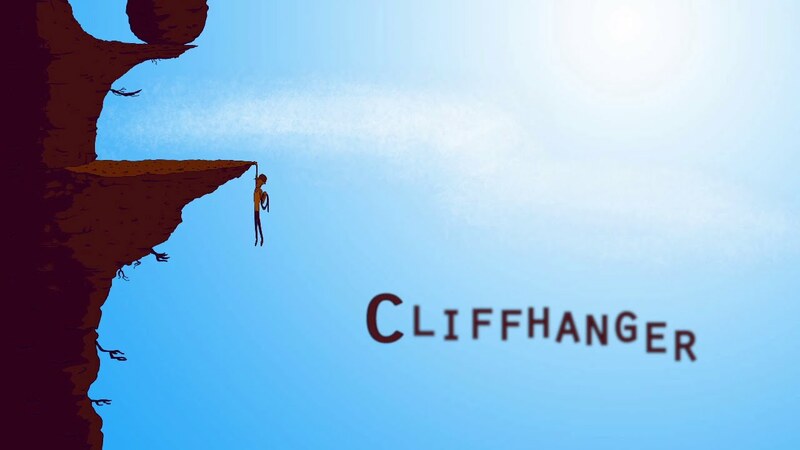 Being a cliffhanger suggests the use of teasers that are enough to get a reader interested without being too much and make the reader avoid reading further. Create little gaps in the expectations that need to be filled. Customize the headlines of your Facebook ad to ensure they are personal and therefore yield better results by generating user engagement through liking, clicking, commenting and sharing. When you opt for a theme that is standard and readily available, it is best to create slight differences with your headline to ensure you stand out from the competitor and build a strong customer base. Facebook posts are on the higher side. Day to day posts can be plenty thus the message has to remain clear and specific. 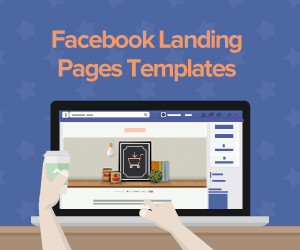 The heading should quickly convey benefits of the products and service with a short glance from the Facebook user. Unknowingly, every content that is posted on social media or social networking sites, makes use of headlines as summaries to ensure draws attention and encourages a response. Research has shown that most people will review the headline without giving attention to the content. 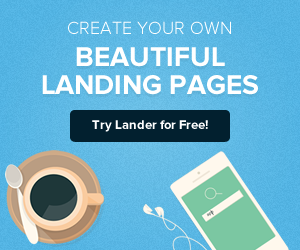 Lander will provide you with expertise, insights, and guidelines to help you create the best Facebook ads headlines that will elicit the desired response.